Calls to Lower Voting Age Sidelined – But is There a Human Rights Argument? MPs in Westminster today debated proposals to lower the voting age across the UK to 16 – but could there be a human rights argument for this? 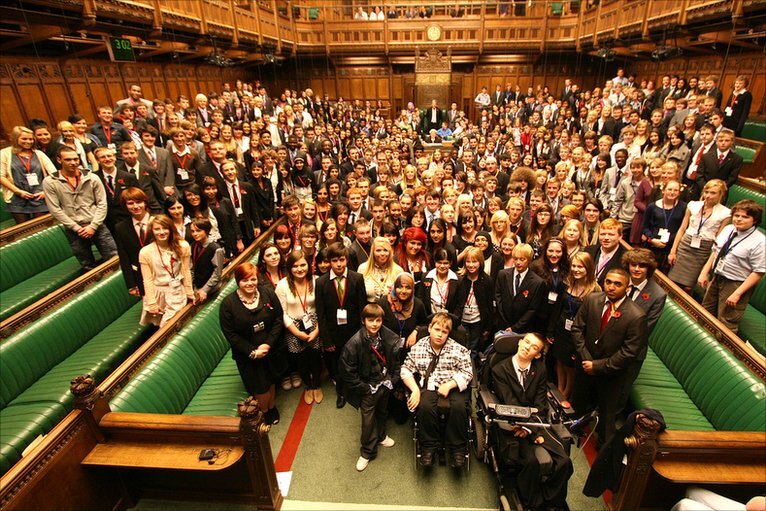 During the past few years there has been a fierce debate about giving more young people access to democracy. 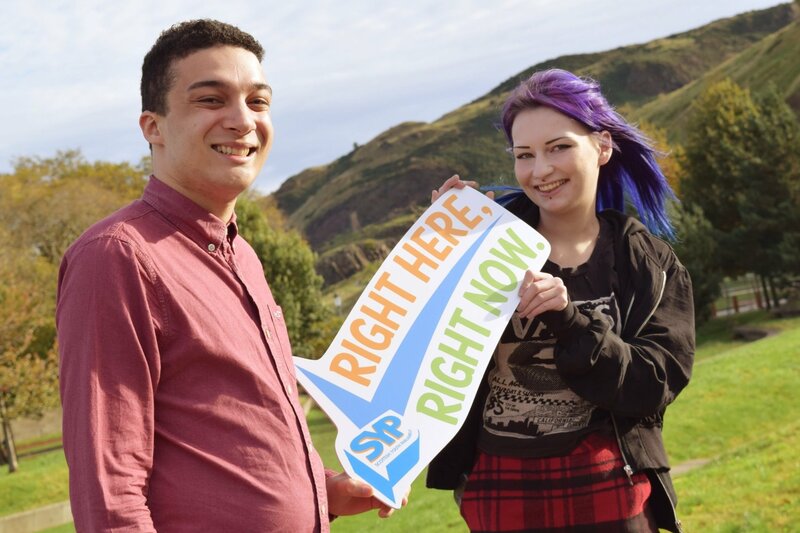 16 and 17-year-olds were first allowed to put pencil to ballot paper in the 2014 Scottish Independence Referendum – something which was considered such a success the right was rolled out for both local Scottish elections and those at the Scottish parliament. Wales is also currently consulting on plans to lower the voting age, however, the debate in the commons didn’t go well. After being only debated for about an hour and a half, the session ran out of time, meaning it couldn’t be put to a vote. While in theory the bill should go back to Parliament in December, it’s unlikely to get much airtime. Do Young People Even Want To Vote? Apparently yes. According to the National Records of Scotland, 90 percent of the newly-enfranchised electorate in Scotland registered to vote, with the entire registered electorate increasing by 1.5%. Labour, who brought forward the bill, also claim it’s an issue of fairness. In some circumstances 16 and 17-year-olds can join the army, get married and work full-time – so why shouldn’t they be allowed to vote? It’s also an issue depending on where you live in the country – 16 year olds in Scotland can vote, but not in the rest of the UK. The bill was brought to the table by Labour, who claim the debate was “sabotaged” by Conservative MPs. Prime Minister Theresa May, has previously expressed views on this too – saying she believes 18 is the right age, adding: “This is one of those questions where you have to draw a line, you have to pick a point at which you think it is right for the voting age to be. And What About Our Human Rights? We all have a right to free and fair elections under Article 3 of the First Protocol of the European Convention on Human Rights. This states that parties “undertake to hold free elections at reasonable intervals by secret ballot, under conditions that will ensure the free expression of the opinion of the people”. However, it doesn’t go as far as stipulating exactly who should be able to vote – or more specifically, how old they should be. So in the hard language of the Article, Theresa May is right – young people can be politically engaged and expressive, but denial of the vote is not a denial of rights. This isn’t to say this isn’t a human right issue – free and fair elections are a vital part of our society, and conversations about extending the right to vote are vital part of this. Featured Image: EE2017 / Flickr. Additional images: Scottish Youth Parliament, Wikimedia.